Reif Dance is Northern Minnesota’s premiere dance program. Located in the Reif Performing Arts Center, we offer quality instruction for both the aspiring and recreational student. Since 1989, Reif Dance has encouraged people of all ages to study the art of dance. It’s a positive environment lead by professional faculty, where older students learn to mentor and encourage younger students, creating a spirit of community. We are dedicated to maintaining a safe, exciting, and engaging environment where students can learn and explore the art of dance. Our three beautiful, sprung-floor studios are designed to help prevent injury. Our location within the Reif Performing Arts Center gives students access to two state-of-the-art stages on which to perform. Another perk of being affiliated with the Reif Center is the opportunity to work with the nationally touring artists that come to perform in Grand Rapids. 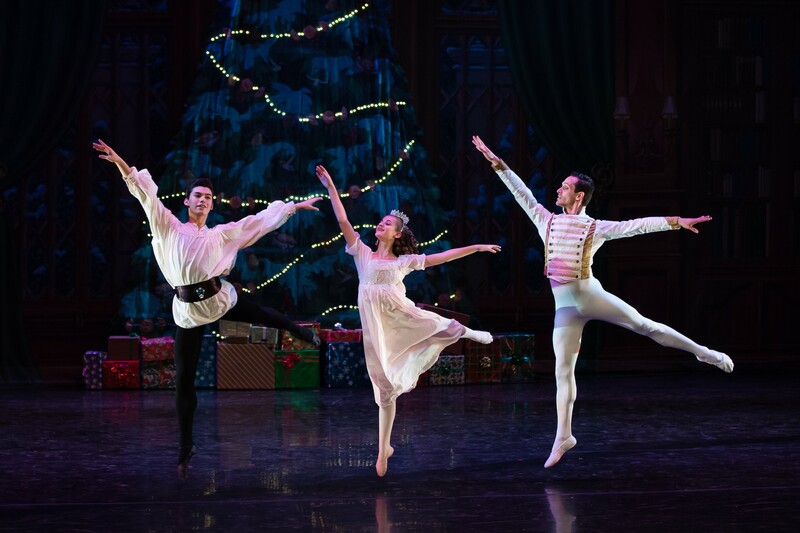 Reif Dance students often receive discounted tickets to see dance performances in addition to attending Master Classes with visiting artists. Reif Dance is proud to employ professional, dynamic and accomplished instructors who tailor each of their classes to be an ideal balance of education, work, and fun. 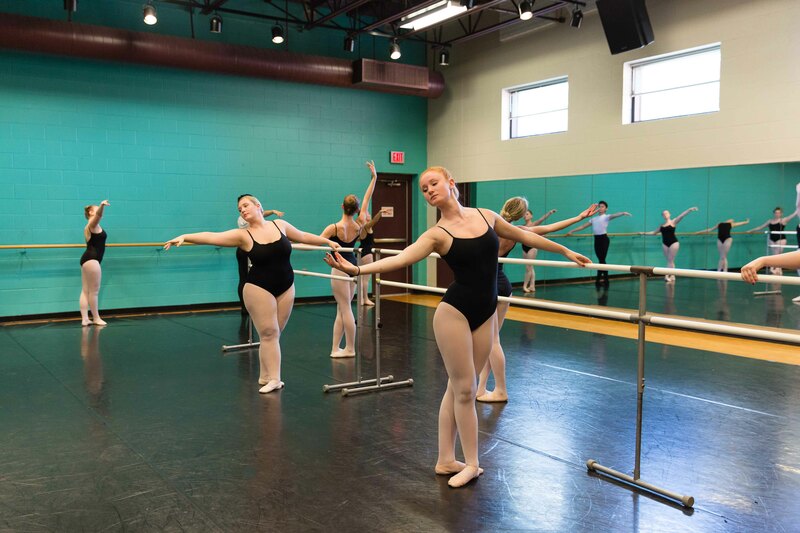 In addition to professional staff, Reif Dance works with James Sewell Ballet from the Twin Cities to access teachers, facilities, and thought leadership. Read more about our work with James Sewell. Reif Dance offers classes for students ages 4 to adult in the following styles: ballet, pointe, jazz, modern, and improvisation. Reif Dance focuses on technical training through hard work, commitment, and creativity – all the skills necessary for a future in dance and theater or any other field. Reif Dance is dedicated to maintaining a positive, healthy environment where young people can grow into creative and successful adults. View photos of Reif Dance classes! Tuition is based on the number of class periods a student dances each week, and our costs are very competitive. If cost is an issue, the Reif Center offers full and partial scholarships on a rolling basis. For information, visit our Tuition & Scholarships page. Open registration for 2018-2019 is Monday, Aug 20, 1-6 p.m. and Tuesday, Aug 21, 8 a.m. -1 p.m. in the Reif Lobby, 720 NW Conifer Dr, Grand Rapids, Minn. Dance Director Deirdre Murnane will be on hand to answer any questions. After open registration, please call 218-327-5858. 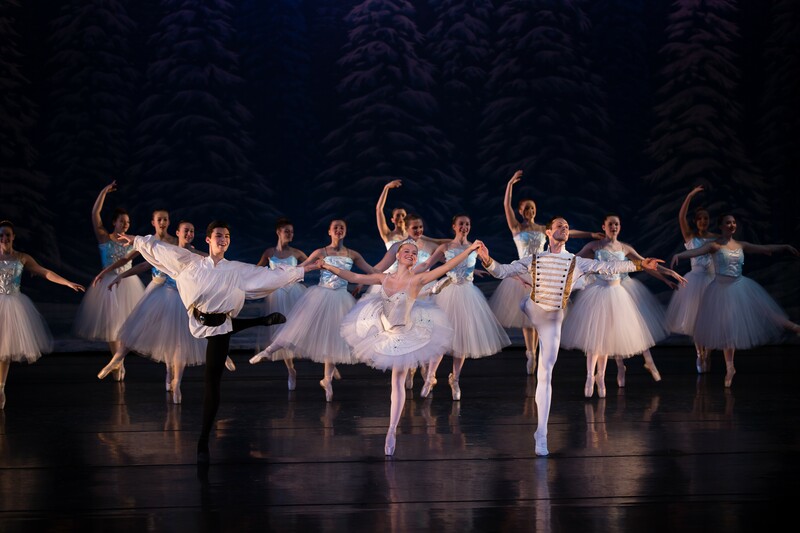 Reif Company and Junior Company exist to hone the skills of our most dedicated dancers. Find out more about Reif Dance Company. Along with learning, our students look forward to performing and sharing their talents with the community. 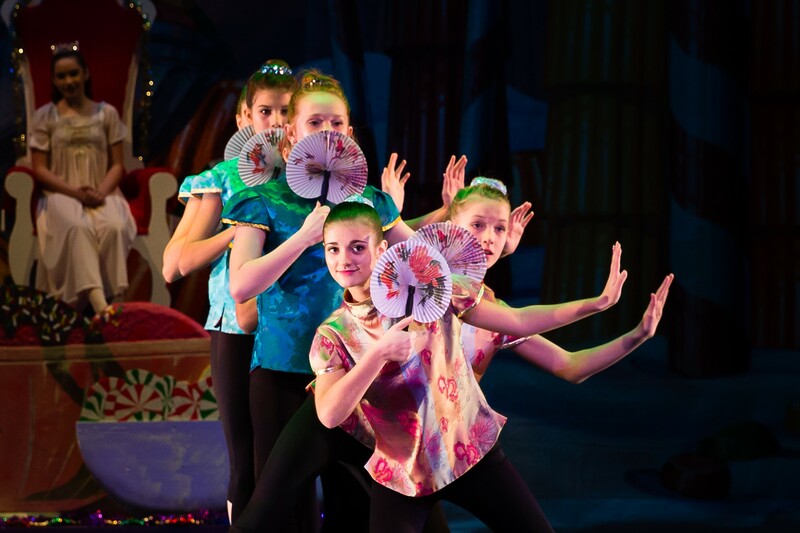 Each year Reif Dance puts on three shows: Reif Nutcracker; Reif Company Show; Reif Dance Spring Show. 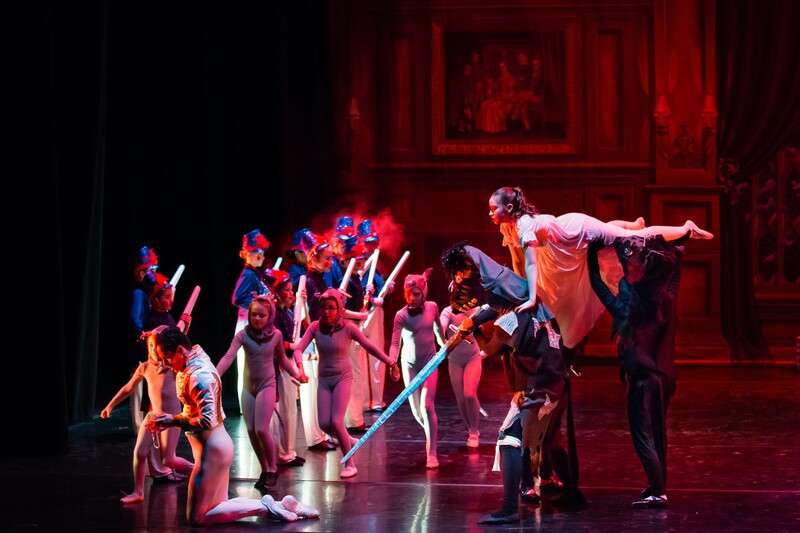 View Photos of the Spring 2018 Reif Dance Show “A Tale of Two Heroes”! Reif Dance works to support the development of each dancer as an artist and individual through quality instruction and performance opportunities.